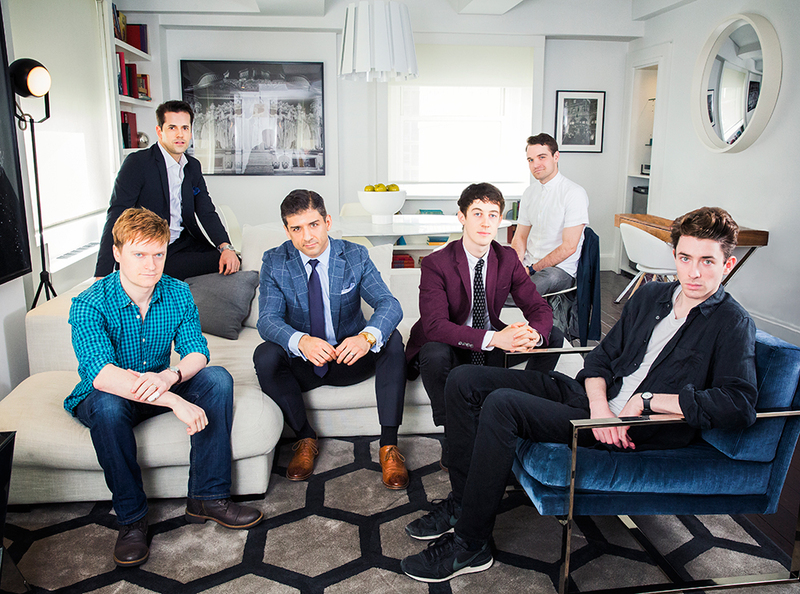 Tony nominees Steven Boyer, Alex Sharp, Matthew Beard, Robert Fairchild, Micah Stock and Tony Yazbeck are gearing up for the biggest night of their lives—after wowing Broadway audiences this season, the six stars are getting dressed up in fancy tuxes, ties and cufflinks to attend their first-ever Tony Awards ceremony on June 7. 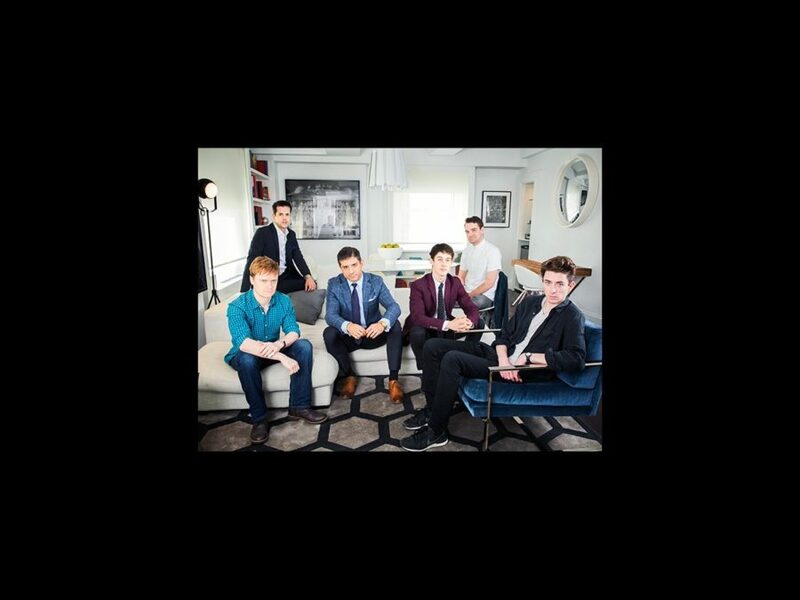 In this exclusive feature, Broadway.com took the first-timers to a swanky suite at the Paramount Hotel in Times Square to talk red carpet style, awards show jitters and the secret to looking like a million bucks…even in Walmart underwear. What will you have in your pockets on Tony night? 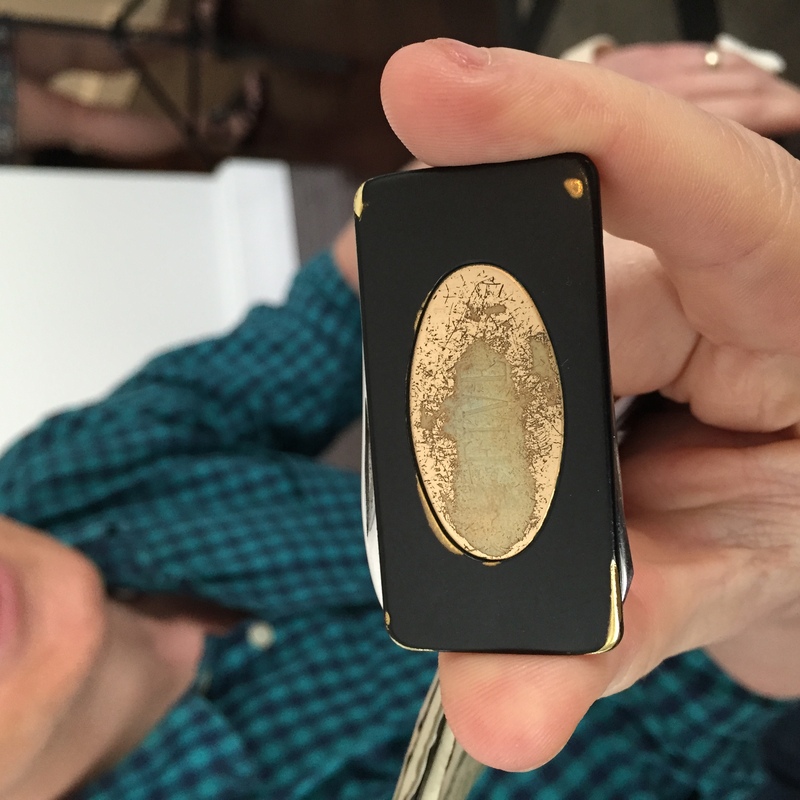 My phone, my pocket knife and a money clip that Rob McClure, my understudy in I’m Not Rappaport, gave me on my Broadway debut. It’s so faded now, but it says “five”—my big laugh line in the show had the word “five” in it. The Prospect Heights uniform: Dark jeans, boots and a plaid shirt with the sleeves rolled up. 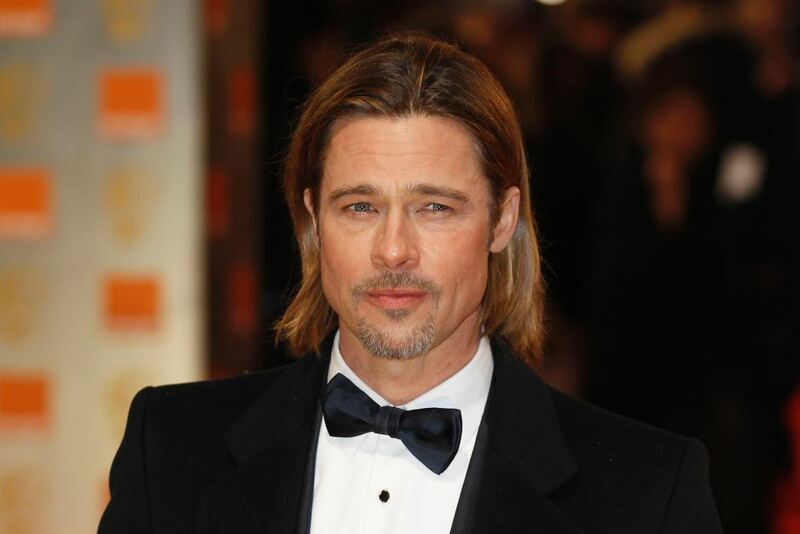 What is the most important thing a guy needs to do when he wants to look dashing? Be confident. You could be in a tuxedo, but if you feel awkward, you’re gonna look awkward. But if you’re in your underwear and you feel confident, then you’re gonna look great. How long will it take you to get ready on Tony day? I have a show, so right afterwards I’m gonna take a shower if I can and throw everything on. I’ve got no time. I think the show goes down at 5:30, so I've got an hour and that’s it! What song gets you pumped and ready for anything? “Lonely Boy” by the Black Keys. Who is your red carpet role model? Neil Patrick Harris rocked it pretty hard last year. What makes you a catch? I can cook. I love Italian dishes, like really good pasta. 20 minutes—throw my clothes on, tuck my shirt in and off we go. But emotionally ready? I’m not sure I can ever be. I’m freaking out. “Play the Game” by Queen. What is the biggest perk of being a Tony nominee? I’ve always wanted to meet [Skylight star] Bill Nighy and now I get to hang out with him quite frequently. We’re on a first-name basis! What’s up, Bill? Elisabeth Moss is always astoundingly beautiful. And Andy Karl is pretty ripped. I’ll take some of his biceps. Poor Student Tries to Look Rich and Successful. Because of the Tonys I’ve bought some nice jackets. I need to step up my game, but my underwear’s from Walmart. It’s a mash-up of tasteful and awful. Considered Homeless. [Co-star] Bill Nighy always dresses very well, and he just looks at me and sighs. That says it all, really. I’m very punctual. I will be on time for our date. Prince, “1999.” I can do almost anything after I’ve listened to that song. Have you prepared your acceptance speech? My mum asked me that last week and I told her no. And she said, “Yeah, I wouldn’t bother. I looked online and you’re the lowest odds.” Thanks, Mum. You get to go to lots of things with free champagne, and no one’s ever complained about free champagne. What makes you feel like a million bucks? My wife as arm candy. My legs. I hate them—they’re my least favorite part of my body, but they’re the part everyone comments on. A suit with cufflinks, a pocket square and a tie clip. It’s all about the pocket square. What song gets you pumped up and ready for anything? “Take Me To Church" by Hozier. Classic All-American. A white shirt, jeans and grey Converse. How long will it take you to get ready on Tony night? I have a show beforehand, so I don’t know if I’m going to have enough time. Probably 25 minutes—does that sound long enough? Urban Lumberjack. I like to look like I’m about to go camping but I don’t ever actually go camping. Jake Gyllenhaal always looks fly. “Shake It Off” by Taylor Swift. Maybe 25 or 30 minutes. I’ll put on the tux, then our hair and makeup guy will put a swoop in my hair and I’m ready. I’m nice. And my jawline. 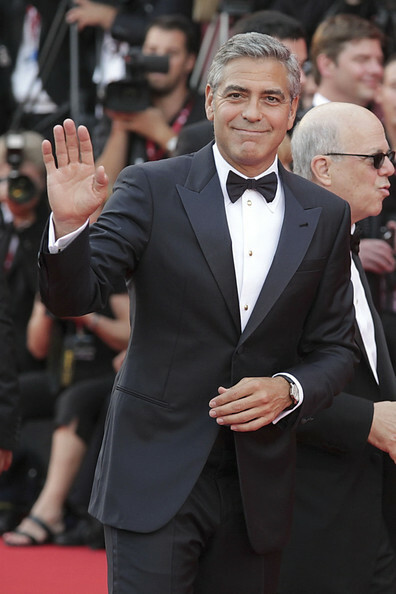 Brad Pitt or George Clooney. They have a perfect, classic look at any age and in any era. These guys win. “Brand New” by Pharrell Williams. The L.L.Bean Maine look. A really cool flannel from J.Crew with rolled-up sleeves and maybe a new pair of boots. The first moment in the day when I see my wife and she gives me the biggest hug. Go classic. I like the classic black tie, black tux. You can’t go wrong.